Professor Strauss studies personal and cultural meanings of social policy issues such as immigration and economic fairness. Her current research investigates meanings of working and not working from the perspective of the unemployed, a topic relevant to the future of work. 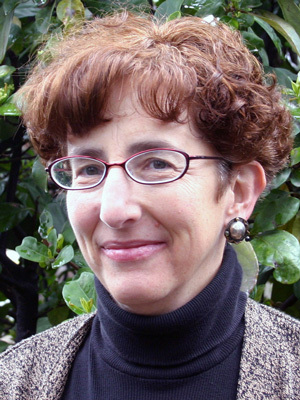 Her areas of expertise also include psychological anthropology, culture theory, American political culture, discourse analysis, and qualitative social research methods.